To get a handle on what makes the region tick, book editor Mary Ann Gwinn recommends titles by Sherman Alexie, Maria Semple, Jim Lynch and others. Note: Check out Part 2: the nonfiction essentials, Part 3: nature and natural history and our overall Seattle Newcomers Guide. I got this assignment from a highly placed editor: Compile a list of essential books for Seattle-area newcomers eager to get a handle on our region’s history, culture and flavor. Sounds doable, right? … but there are so many candidates. It’s an embarrassment-of-riches problem — literary fiction, mysteries, science fiction, poetry. Nonfiction, including history, biography, natural history. So I’m splitting things up. This week features novels with a Washington state setting; they have what writing teachers call “a sense of place,” that says something ineffable about where we live. This rules out great books by authors who have lived here, but are not set here (most of Seattle author Ivan Doig’s novels have a Montana setting — though I did find one plum candidate). Here are my favorites. What are yours? Email me at mgwinn@seattletimes.com, or leave a comment online – I’m still working on a final list. Titles are listed alphabetically, by author. Sherman Alexie. Alexie has written good books in many genres — novels for adults, for young people, essays, poetry. My favorites of his fiction are“The Lone Ranger and Tonto Fistfight in Heaven,”22 stories about life on the Spokane Indian reservation where he grew up, and “The Absolutely True Diary of a Part-Time Indian,” Alexie’s National Book Award-winning young adult novel that reveals that same experience through the eyes of its young narrator. Raymond Carver. A masterful short-story writer, Port Angeles writer Carver’s spare tales were infused with a sense of the working class Northwest. His collection“Where I’m Calling From” is my favorite, with “Cathedral” a close second. Amanda Coplin. 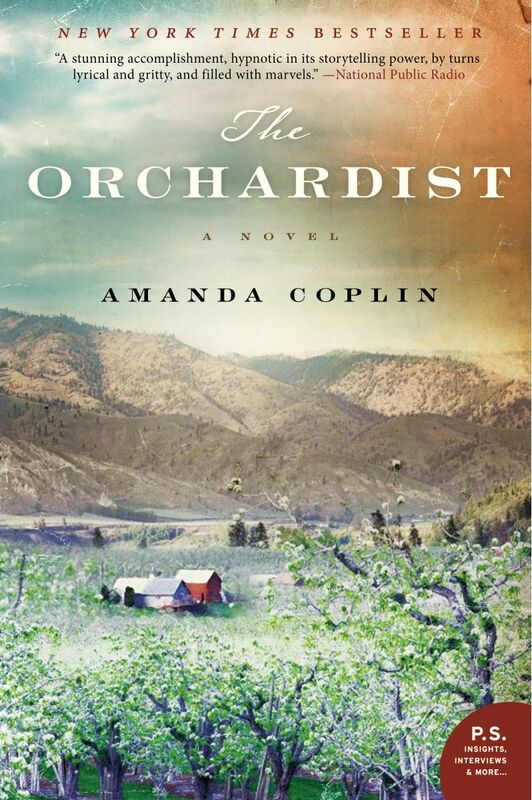 Coplin’s accomplished first novel, “The Orchardist,”is set in the orchard country around Wenatchee at the turn of the 20th century. It tells the story of a lonely man whose life is upended when he takes in two runaway girls. Please write another book, Amanda. Soon. Annie Dillard. If you want to get a sense of just how difficult life for a 19th-century settler in the Northwest could be, you couldn’t do better than “The Living,” a novel about Whatcom County pioneers by Dillard, who wrote it while she was a writer in residence at Western Washington University. Ivan Doig. Doig based most of his books in Montana, but one title, “The Sea Runners,”is a fantastic nail-biting adventure story about four Scandinavians, indentured servants (basically slaves) to the Russian overlords of 19th-century Alaska. They resolve to escape, pointing their canoe to Astoria, Ore. It’s a long, cold trip. Based on a true story. Kathleen Flenniken. 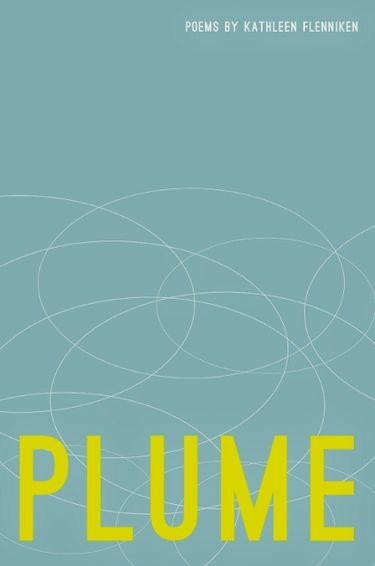 Flenniken, a former state poet laureate, grew up in the Hanford area and worked there as an engineer, and her poetry volume “Plume”immerses you in an isolated society that abides by its own rules and sense of what’s important. Karen Joy Fowler. 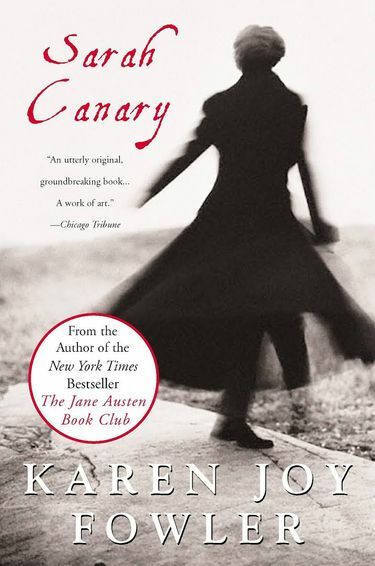 Fowler’s “Sarah Canary,” about a mysterious wild woman who appears at the edge of a railroad worker’s camp in 1870s Washington territory, is a surreal romp through the state’s19th-century landscape, as each person who encounters Sarah sees what they want to see. David Guterson. He’s one of my favorite local authors, it’s so hard to choose. My favorites:“Snow Falling on Cedars,” the story of a murder and a love affair on Bainbridge Island, is set during and after World War II and captures the era of the war, the Japanese internment experience and its aftermath. “Our Lady of the Forest,” about a teenage girl who has retreated to the Olympic rain forest, is a beautiful evocation of loss, faith and the eerie natural beauty of that region. 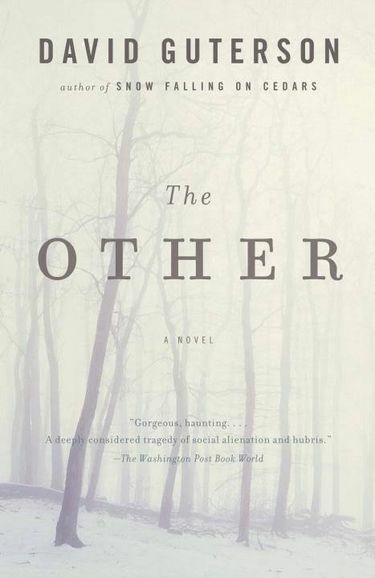 But I can’t forget “The Other,”about two Seattle friends, one a high-school teacher, one a wealthy eccentric, whose friendship is tested by the latter’s increasing isolation. Jim Lynch. Olympia author Lynch’s novels evoke the Northwest biome like no one else. 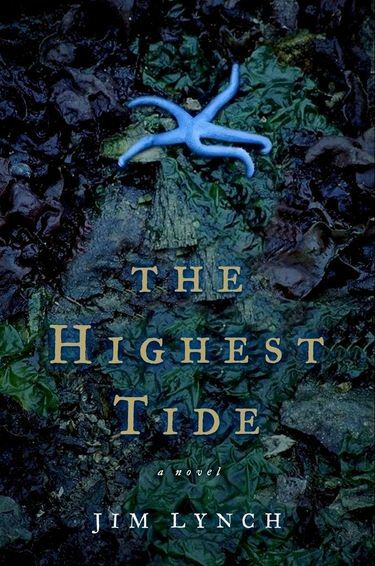 My two favorites are “The Highest Tide,” about a young boy who discovers a strange creature on the beaches of Puget Sound, and “Border Songs,” about a dyslexic bird-watching border patrol agent in Whatcom County, who is lousy at law enforcement but non pariel at experiencing the natural world. His novel “Truth Like the Sun,” a city-set story, tells the story of the Seattle World’s Fair through the experiences of its chief impresario and a reporter who senses he’s got some secrets. Betty MacDonald. Readers all over the world love MacDonald’s classic “The Egg and I,” but that’s primarily a rural story, her memoir of scratching out a living on a chicken farm near Chimacum. Check out“Anybody Can Do Anything,”based on MacDonald’s scramble to survive in Depression-era Seattle. Jonathan Raban. Raban, an acclaimed English writer who relocated here, is a superb writer of both fiction and nonfiction, whose outsider’s eye picked up every detail and nuance of his new home. “Waxwings,” set during the dot-com boom, tells the story of an English professor and an undocumented immigrant whose lives converge. Tom Robbins. How to choose the book that most reflects our state by Robbins, the king of the zany, the surreal, the largehearted? My vote is“Another Roadside Attraction,” Robbins’ paean to the culture of the 1960s, the story of a very unusual couple who open Captain Kendrick’s Memorial Hot Dog Wildlife Preserve, a combination hot-dog stand and zoo along a highway in Skagit County. The mummified corpse of Jesus plays a role. Matt Ruff. “Set this House in Order,” Ruff’s 2003 novel, tells the story of a man with multiple personality disorder who has his various personalities under control until he meets a woman with the same affliction. Ruff makes this juggling act work, against a backdrop of an edgy Seattle stumbling its way into the 21st century. Maria Semple. Maybe it takes an outsider to capture the essence of a city’s aspirations and hypocrisies. 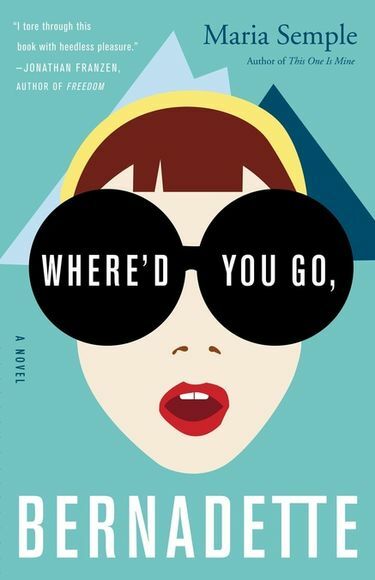 Semple, a California import, wrote her comic novel “Where’d You Go, Bernadette” to purge her frustration with oh-so-politically correct Seattle. It’s funny, and it’s smart, and if you don’t recognize the city’s goofiness and blind spots, you are not paying attention. Jess Walter. 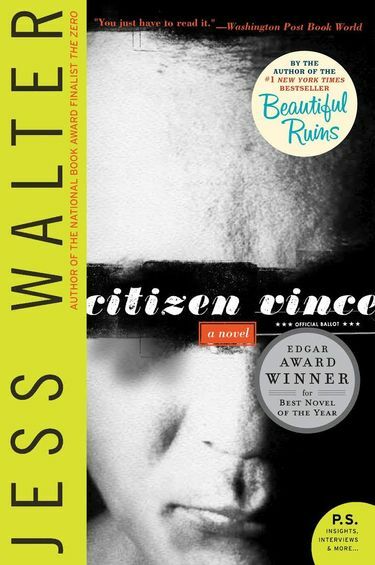 Best known for his sweeping love story “Beautiful Ruins,” Spokane author Walter has written a lot of wonderful books. My favorite is “Citizen Vince,”about a small-time East Coast mobster who enters the witness protection program and is relocated to Spokane. Complications ensue. Mary Ann Gwinn: 206-464-2357 or mgwinn@seattletimes.com. Gwinn appears weekly in the Bookmarks segment of “Well Read: A Series for the Serious Reader” — airing on KCTS9 every Sunday at 12:30 p.m. For archives of past episodes, www.wellread.org. On Twitter @gwinnma.